On 10 October 2013, 50 ACF Duke of Edinburgh Gold Awardees received their certificates at St James' Palaces in the presence of HRH The Duke of Edinburgh. 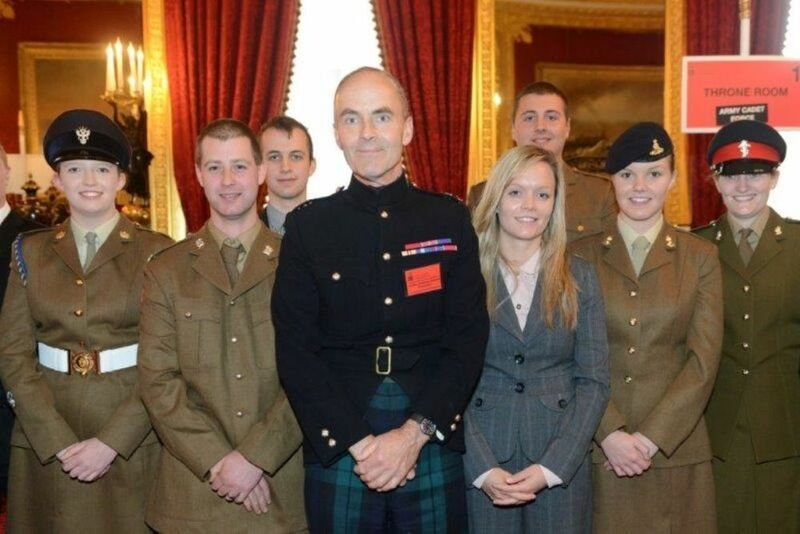 The awards were presented by ACFA President Lieutenant General AJN Graham CB CBE. This was an extra special event as it was the 500th Gold Award ceremony that HRH The Duke of Edinburgh had attended. 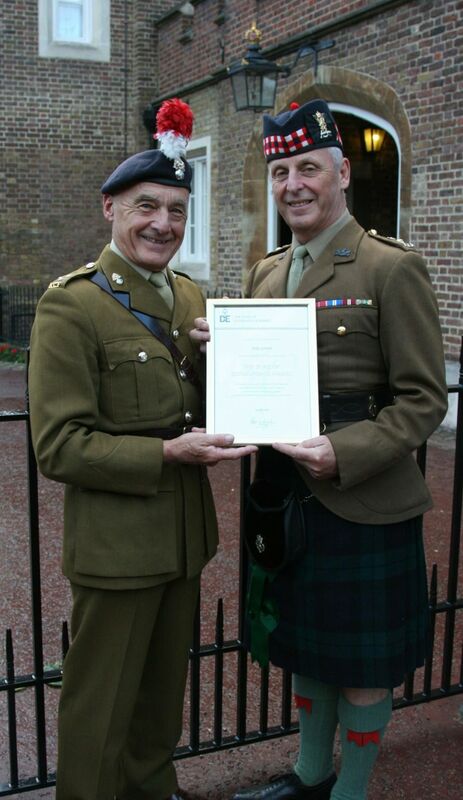 In a special presentation Lt Col Mike Gerrish MBE (DofE advisor on expeditions) received recognition of his 50 years of service to the ACF and the DofE Award.